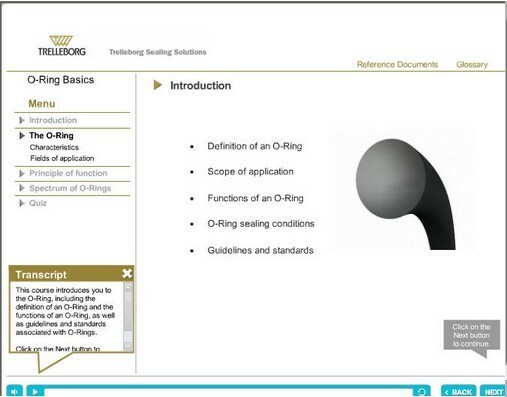 Trelleborg Sealing Solutions is launch e-learning modules on sealing technology. Covering major sealing product areas, our aim through the e-learning modules is to answer questions most commonly asked by design engineers when facing sealing challenges. The know-how in the upcoming learning modules is not only targeted at design engineers at equipment manufacturers, but will also be helpful to technical purchasing, maintenance and repair staff.